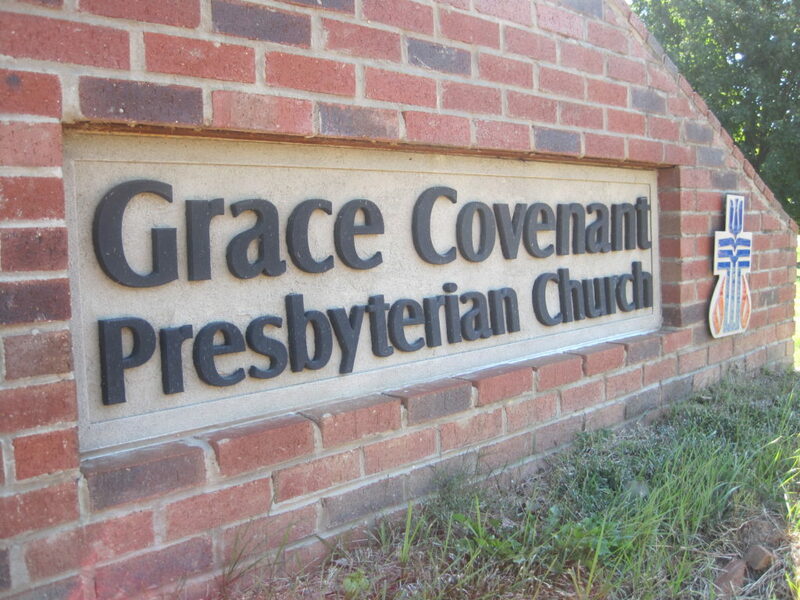 Grace Covenant Presbyterian Church is an inclusive congregation of people trying our best to follow Jesus. Together, we worship God and serve God’s people. We will examine how Christian denominations and congregations are adopting . . .
by Marcia Mount Shoop, Richard Coble and Samantha Gonzalez-Block . . .